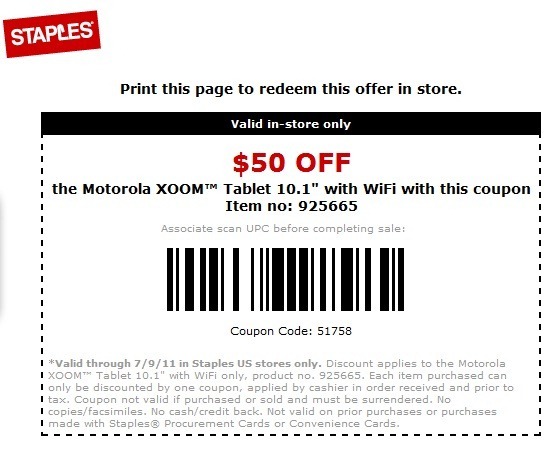 There you go - print the coupon, head to your local Staples, and leave with a brand new XOOM. Enjoy. 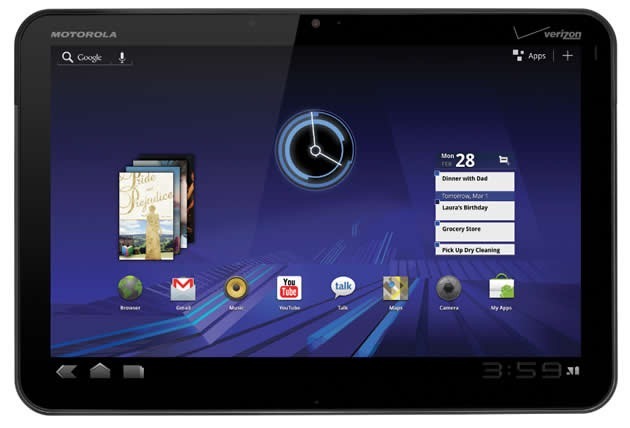 [Giant Giveaway #3] Win A Free Samsung Galaxy Tab 10.1 Honeycomb Tablet For Doing Close To Nothing!